I always get psyched up visiting a metro city because it has plenty of dining options when it comes to era trendy restaurants. This time during our visit to Washington DC we got the experience of Sweet Green. A food that is totally guilt-free, sustainable and keeping it real creating meaning in every day is all about sweet green. 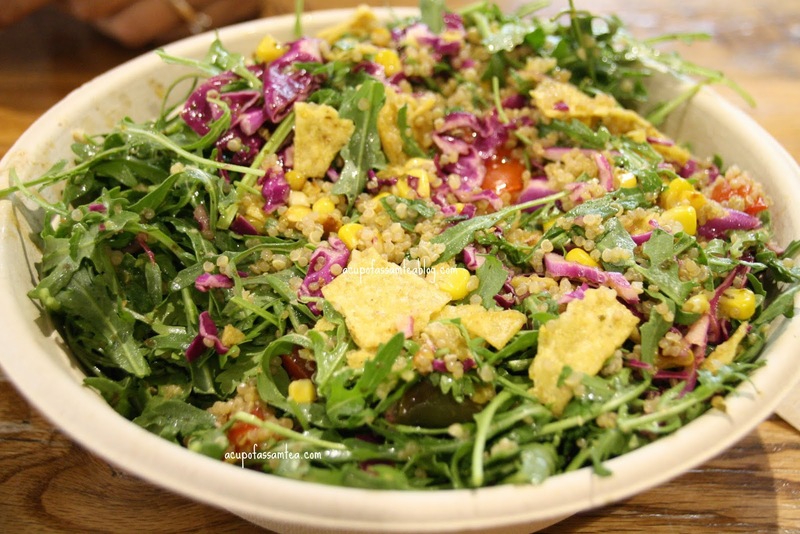 Located in Arlington, the chic cafe sweet green mostly offers salad and bowls with the option of building your own. 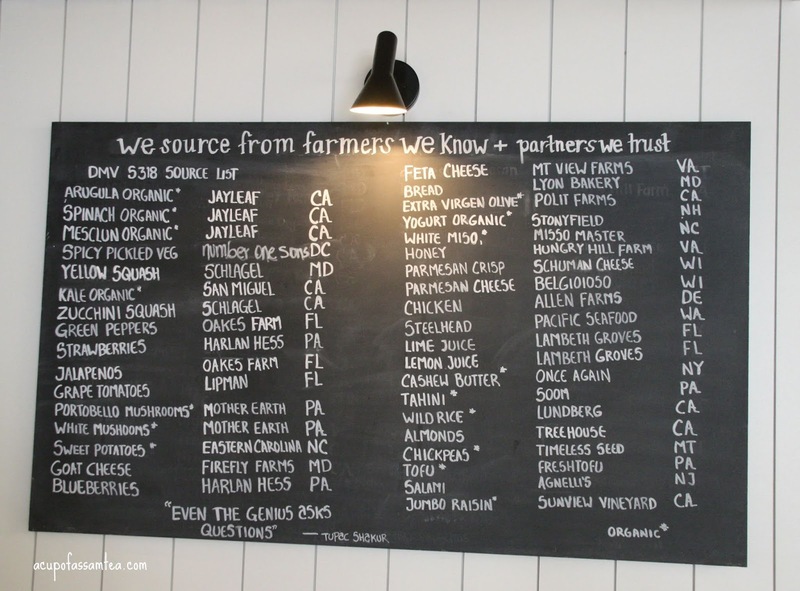 Emphasizes on locally sourced and seasonal food choices of protein and vegetarian. I chose their most talked about and popular Mexican corn elote bowl. Mexican street style bowl with choice of all healthy substitutes Cilantro, arugula, quinoa, and tortilla chips. Not just colorful but with a power pack punch and succulent taste. Healthy substitute can be tasty that's what it says. Then my husband had Shroomi a warm bowl with beetroot, wild rice, shredded kale with miso sesame ginger dressing. A tangy, flavorful bowl with just the right portion size, delicious. 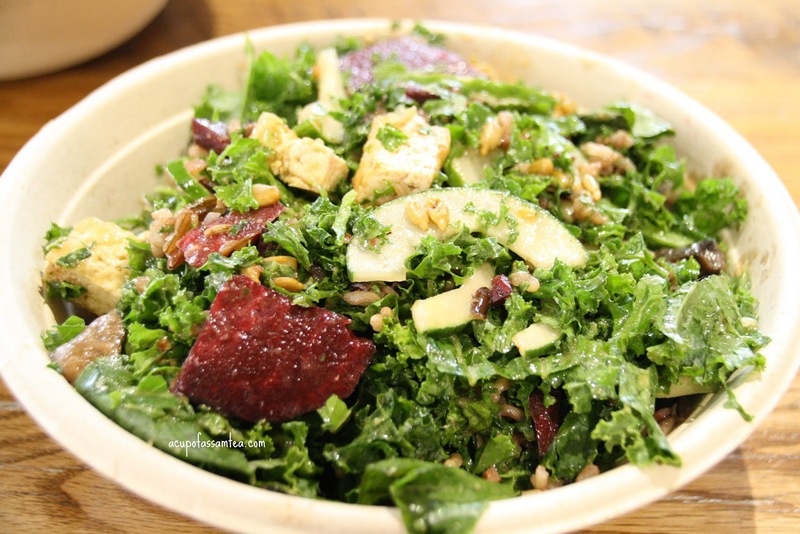 I feel that adding various choice of dressing and an array of salad choices, world cuisine inspired definitely sets sweet green apart from any other salad chain. Sweet green is such an apt name for this place- it actually looks so fresh green and clean!